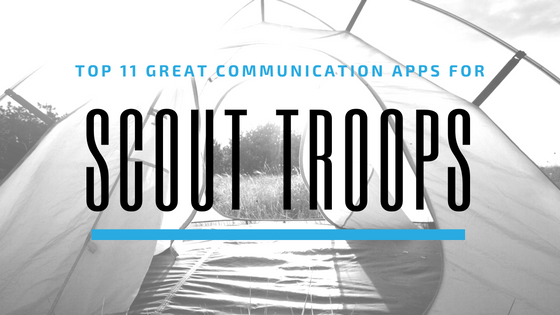 What Are the Best Communication Apps for Scout Troops? Leading a Boy Scout or Girl Scout troop is a great way to give back to your local community. Many people, especially parents, decide to create a scout troop in their local area. For scout masters, keeping track of everything and maintaining good communication with the scouts, or with parents of younger scouts like Brownies and Cub Scouts, can present a challenge. 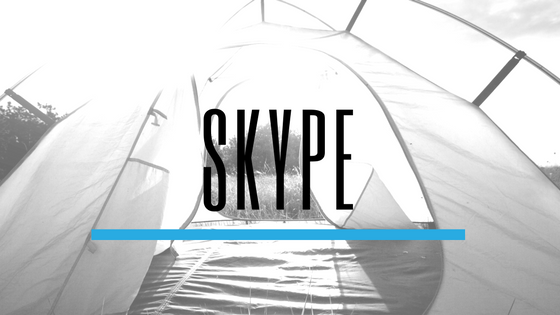 Fortunately, there are an impressive variety of options for facilitating consistent, effective communication with your scouts and their parents. 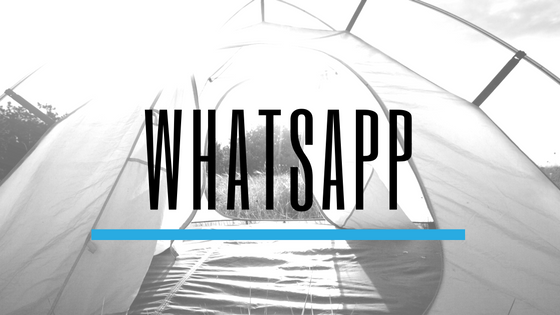 Here are some of the best options, including general messaging apps, platforms designed specifically for scout troop management, and more. 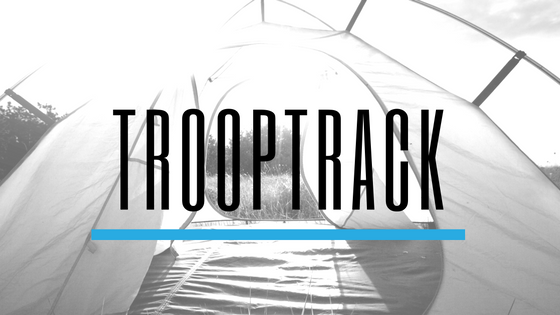 TroopTrack is a software program specifically designed for managing and organizing scout troops. 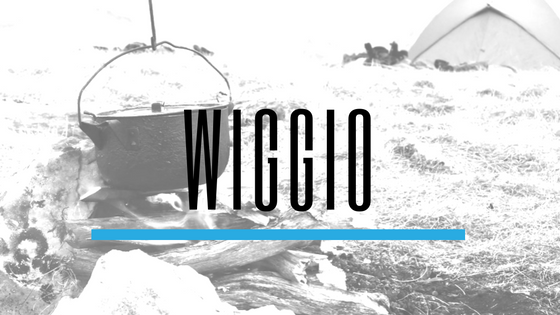 You can plan events, manage important information, and communicate with members of your troop using an email distribution list, which includes a monthly newsletter personalized for each member. Email isn’t the latest and greatest cutting-edge communication app, but it’s still in use for a reason. Pretty much everyone has an email address, and the majority of teenagers and adults check theirs regularly. 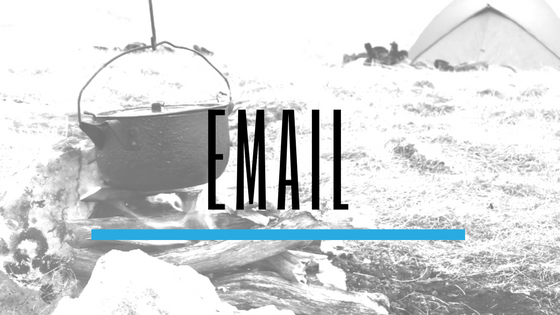 If your troop is composed of younger children who don’t have their own mobile devices or Facebook pages yet, email is sometimes the simplest way to keep in touch with their parents. 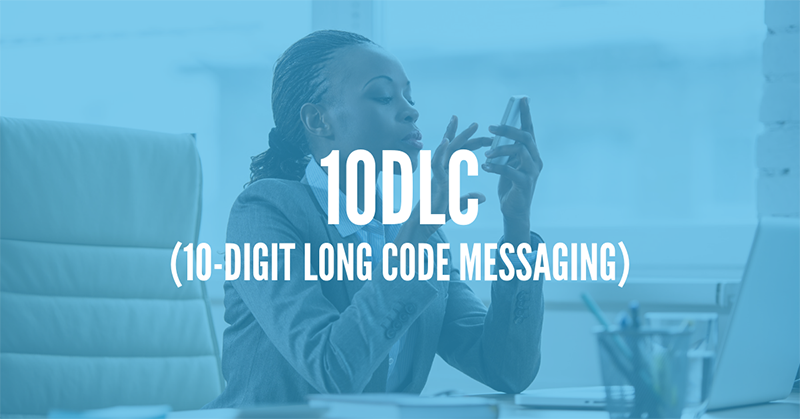 DialMyCalls is a simple yet powerful mass communication tool, making it easy to send out SMS text or voice announcements and notifications to as many people as you need to. It takes the hassle out of communicating with scouts and their parents, giving you more time to focus on planning cool activities. 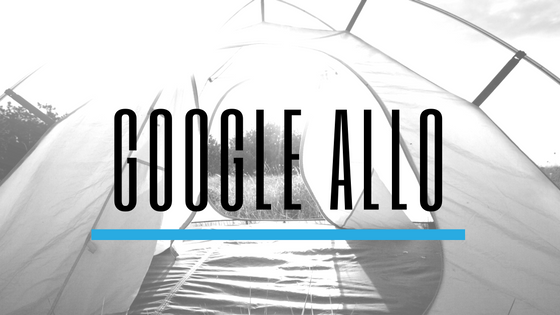 Google recently introduced Allo, a new messaging app for mobile, to compete with apps like WhatsApp and Facebook Messenger. 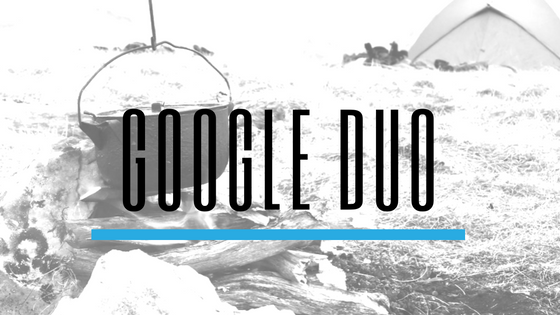 It’s a stand-alone app, not a replacement for Google Hangouts, so both apps are still available. You can create a private Facebook group for the members of your Boy Scout or Girl Scout troop. This can work very well for troops of middle or high schoolers, who are old enough to have Facebook accounts of their own. 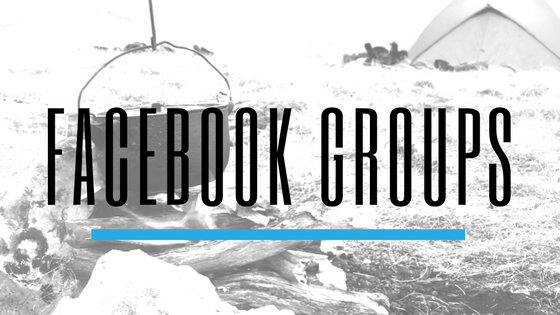 Facebook groups can be a great way to keep in contact, and keep track of things like upcoming meetings and camping trips. Members. You can manage all of your troop’s members and volunteers, including the scouts and the parents and adults who volunteer to help out. You can assign people to leadership roles, designate awards coordinators, and more. Communication. 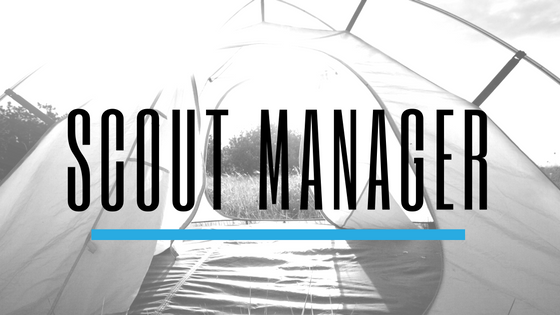 With Scout Manager, you can keep your scouts and their parents in the loop with great communication tools. You can maintain shared calendars, set up RSVPs, put together trip reports and itineraries, and integrate emails and your newsletter. Advancement. As your scouts earn new badges and awards, you can keep track with Scout Manager. Accounts. The Accounts page helps the treasurer manage money. It’s set up to accept Paypal, and it keeps your accounts accurate and accessible in one convenient location. 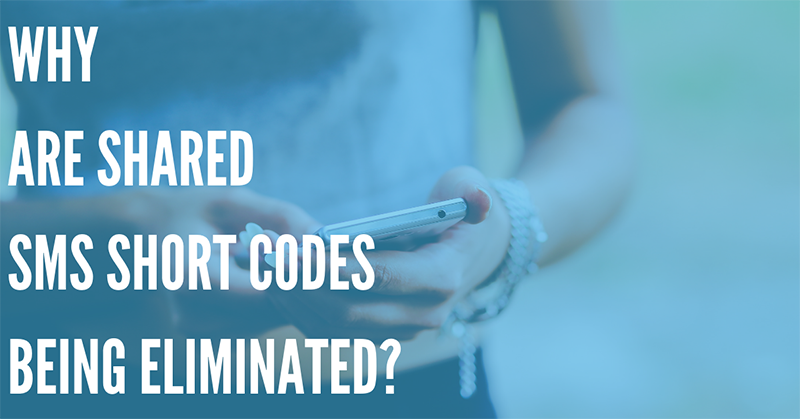 It’s often a good idea to combine more than one of the apps and programs listed above into your communication plans. 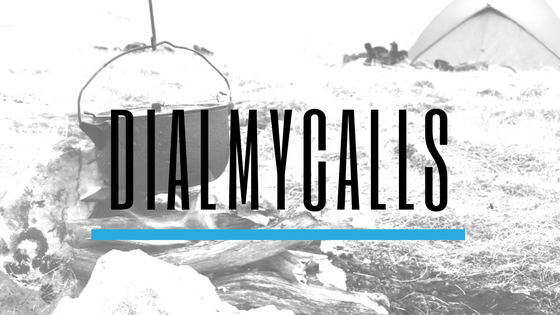 DialMyCalls is great for sending out notifications about upcoming events and fundraisers. 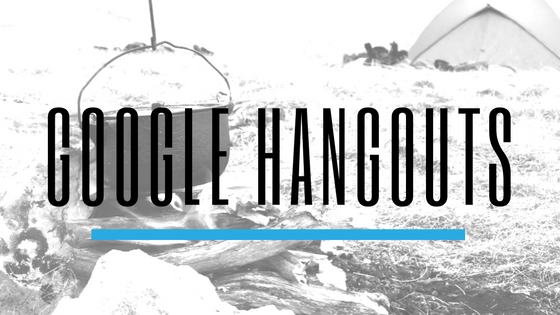 In addition, you can use something like Skype or Google Hangouts if you need to host a meeting remotely, and many of the scout-specific platforms like TroopTrack and Scout Manager are great for handling many different aspects of scouting. You can track achievements, organize fundraisers, manage the treasury, and send out monthly or weekly newsletters to scouts or their parents. 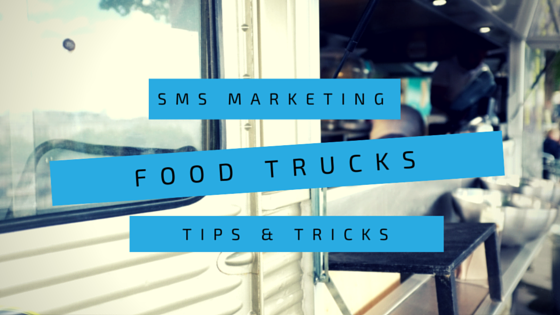 Today, it’s easier than ever to communicate instantly with anyone, in real time. For scout leaders and their troops, this is great news. Communicating with large groups of children and their parents or guardians has never been easier.